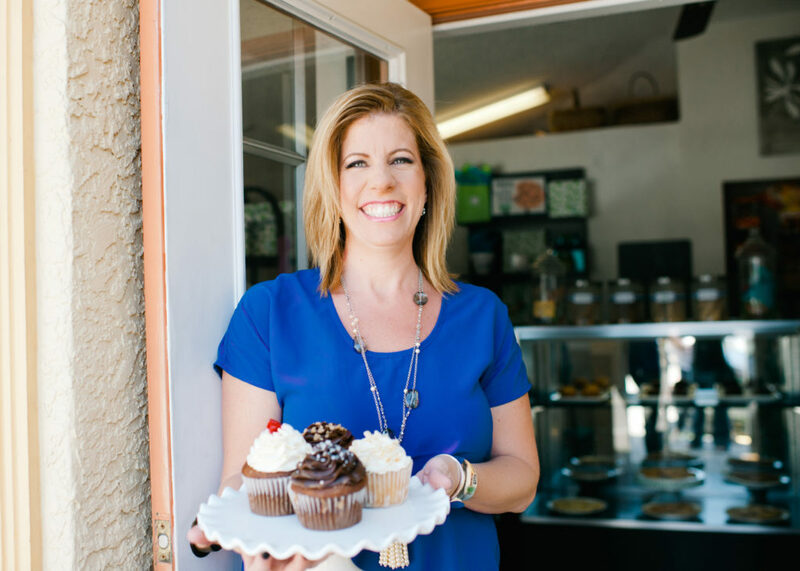 Do you know what one of my favorite things about being a small business owner is? It’s being able to personally serve my customers in the way they need it. Here’s what I mean by that. If you order from a big company online, you can make some adjustments to your order, within the confines of the web form. You can sometimes chat with a person online, who is just sitting behind a computer answering questions all day. A few companies will still try their best to accommodate if you call and want to make a special request. But serving my customers where they need me is WHERE. IT’S. AT. to me. My customers have called me at home, and called my cell phone, because they had a question or needed to check on something and it was after store hours. And you know what? I always answer my phone when I can (which is almost always possible unless I’m elbow deep into a kid mess going on). Customers have worked out everything from quick orders to huge catering needs via text, because you just can’t always take care of everything during business hours, but sometimes you just need to get it done and off your plate. My customers have asked me to text them a picture of the bouquet they ordered before it goes out the door. This is not just sending a stock photo, people! This is me stopping what I’m doing, and taking a real time picture of EXACTLY what I’m sending out the door for them. And I think that’s awesome! My customers have called to say the baby is still sleeping when they’re due to pick up their order, or their job had an emergency come up when they were supposed to be picking up their marketing gifts, all kinds of things – and because I absolutely love to give personalized, above the expectation service, I am more than happy to adjust, accommodate, and serve wherever I can! You don’t get to do that in a large corporation!! But here’s the thing… because I’m the owner of this incredible shop, I get to make the rules! And my rules dictate that the customer truly does come first. Life doesn’t always fit in all of the boxes we have to check, and when it doesn’t, wouldn’t you like to have one thing on your plate just be easy? I would! And that’s why I love to make gift giving easy for you.